disabilities save for the future. 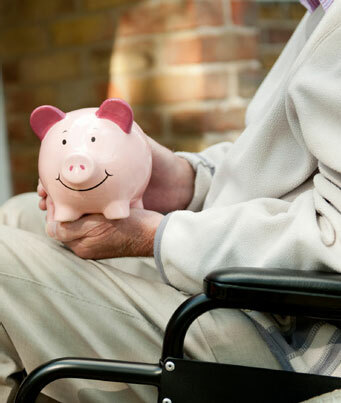 disability can be emotionally and financially draining. and their families to save for the future. only one beneficiary per RDSP. a legal representative or the provincial trustee. behalf of the disabled beneficiary until the end of 2018. There is no annual contribution limit. amount is taxed as income in the hands of the beneficiary. U.S. and foreign equities, including new issues. ends when the beneficiary turns 49 years of age. every $1 you contribute, up to $1,500 a year. you contribute, up to an additional $2,000 a year. you contribute, up to $1,000 a year. should be able to offer advice. RDSP to grow and provide that financial security.